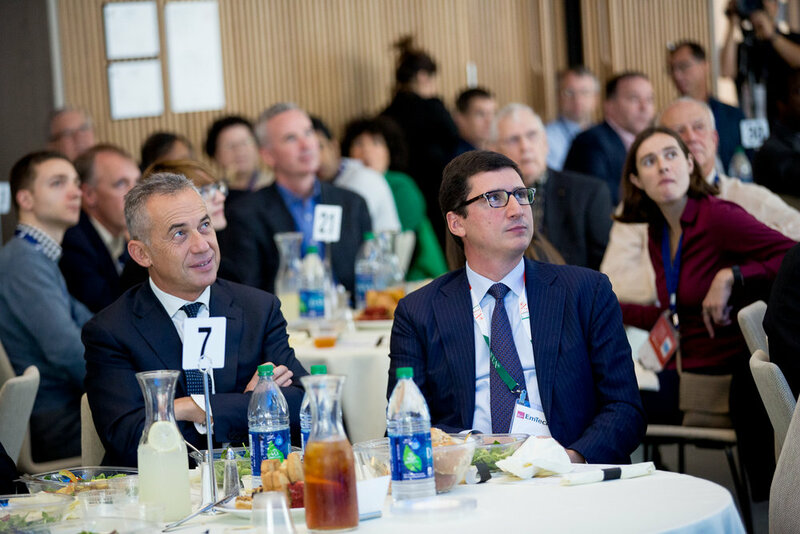 EmTech: The Emerging Technologies conference is annually produced by the MIT Technology Review to highlight new inventions and new technology in engineering and technology over two days of presentations. 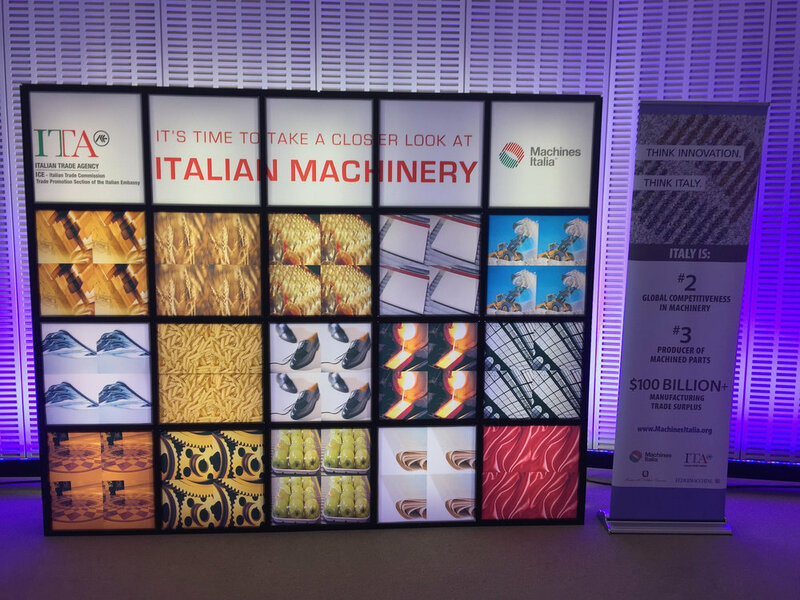 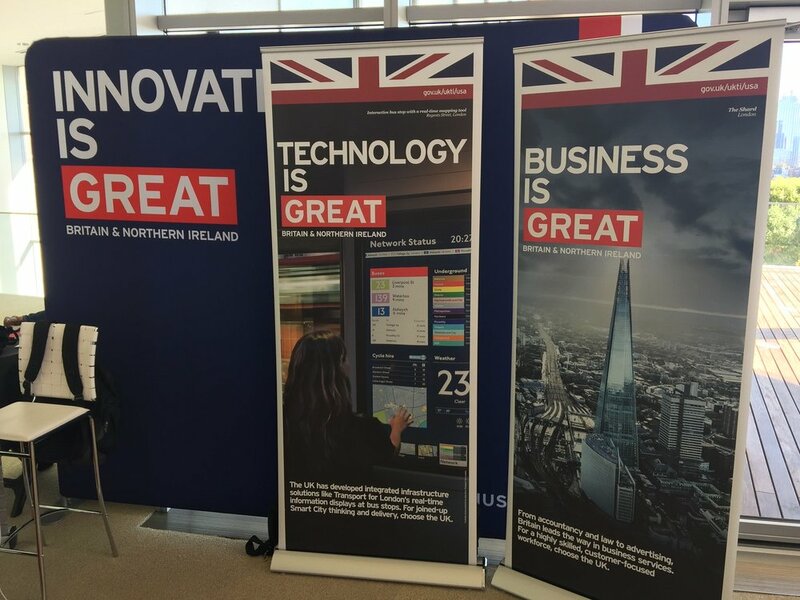 As an official conference partner, the Italian Trade Agency hosted a conference luncheon titled “Advanced Manufacturing: Through Collaboration Comes Innovation” highlighting the importance of collaboration in innovation. 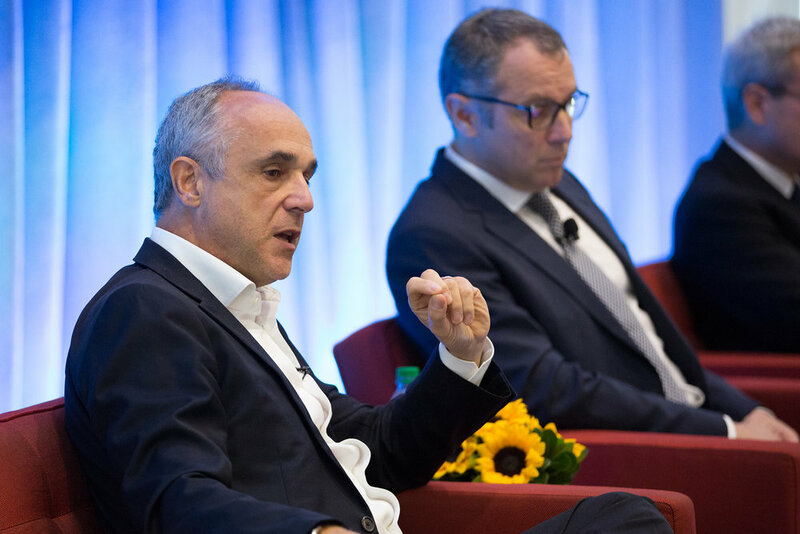 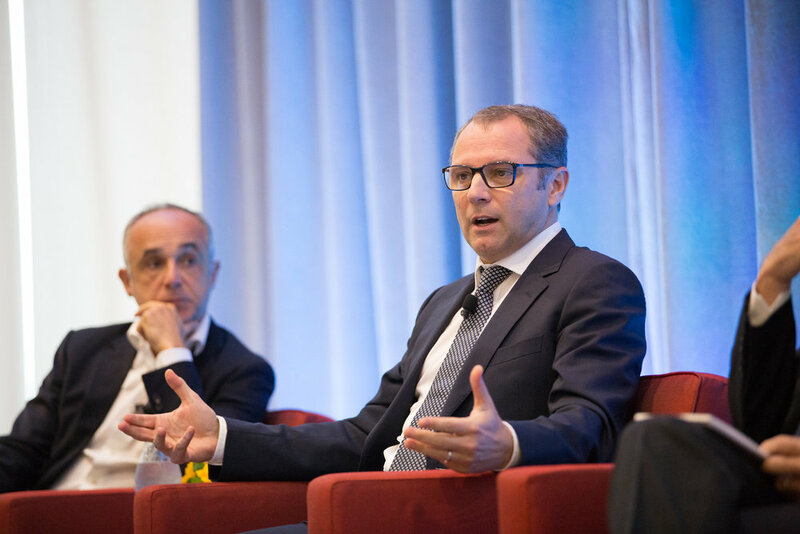 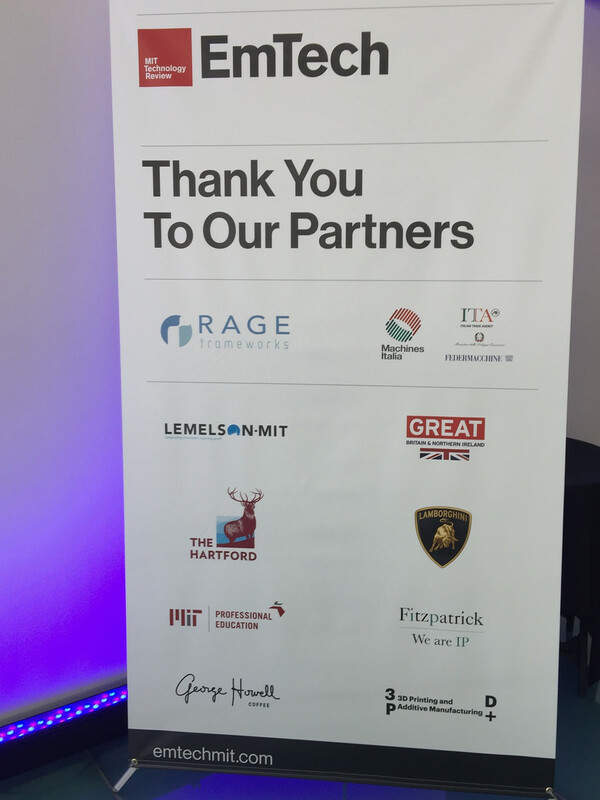 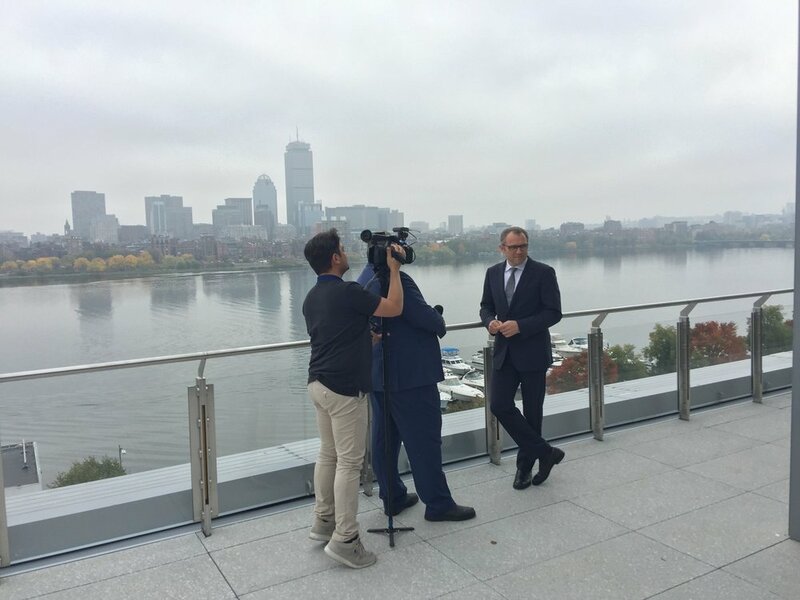 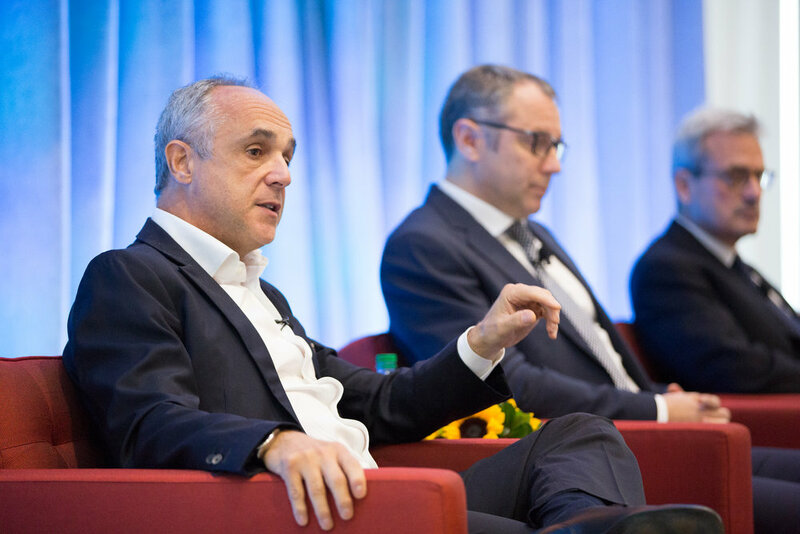 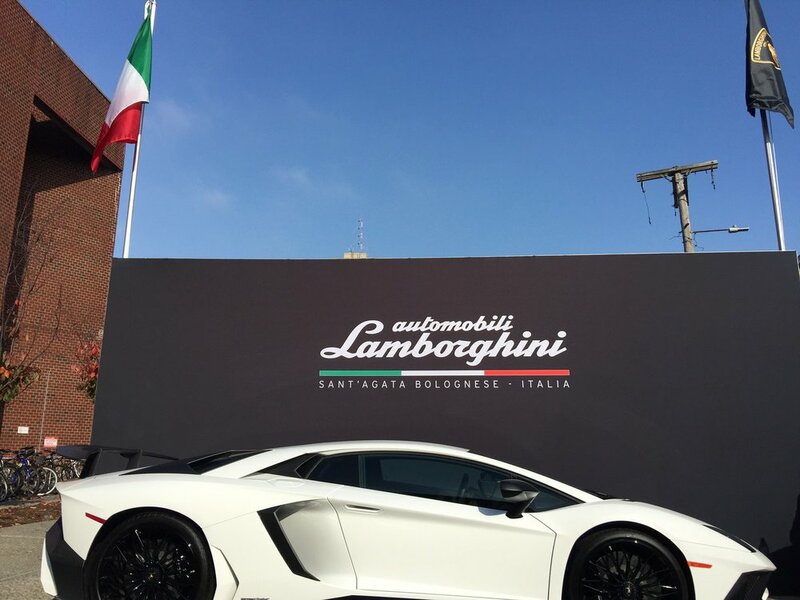 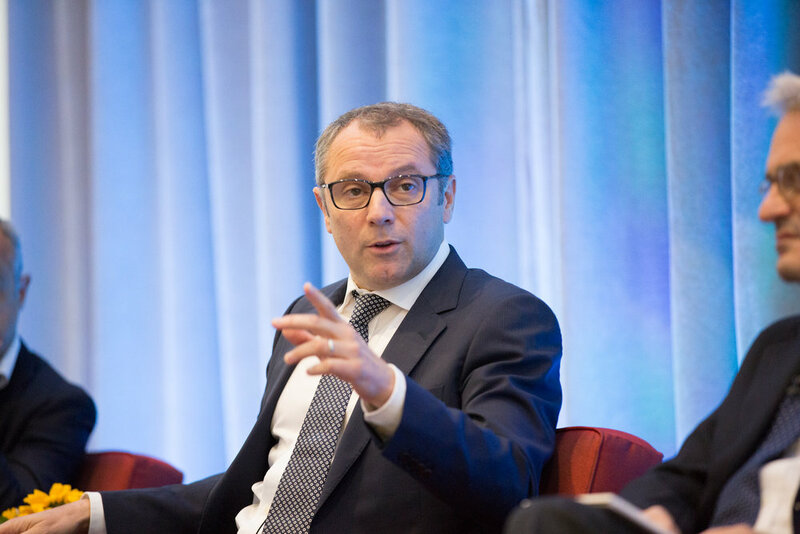 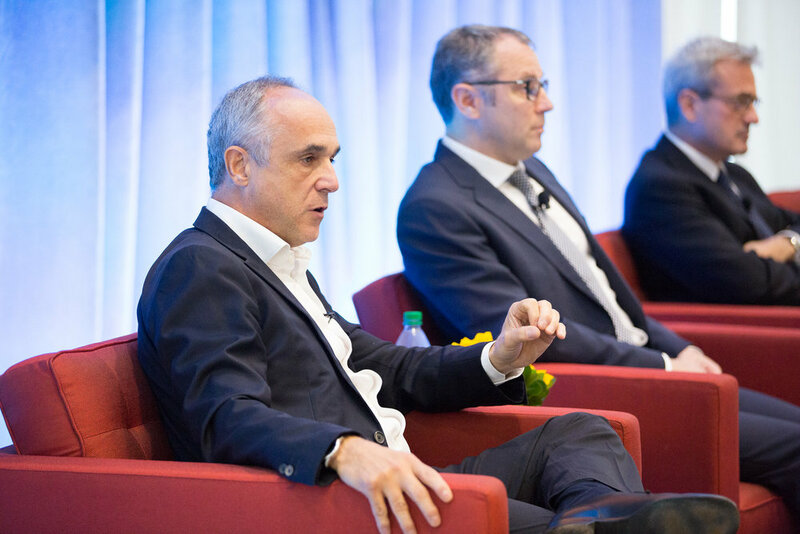 Featured speakers included ITA President Michele Scannavini; CEO of Automobili Lamborghini, Stefano Domenicali; Board Member and Past President of Federmacchine, Alberto Maria Sacchi, and Chief Operating Officer of the MIT Technology Review, Elizabeth Bramson-Boudreau. 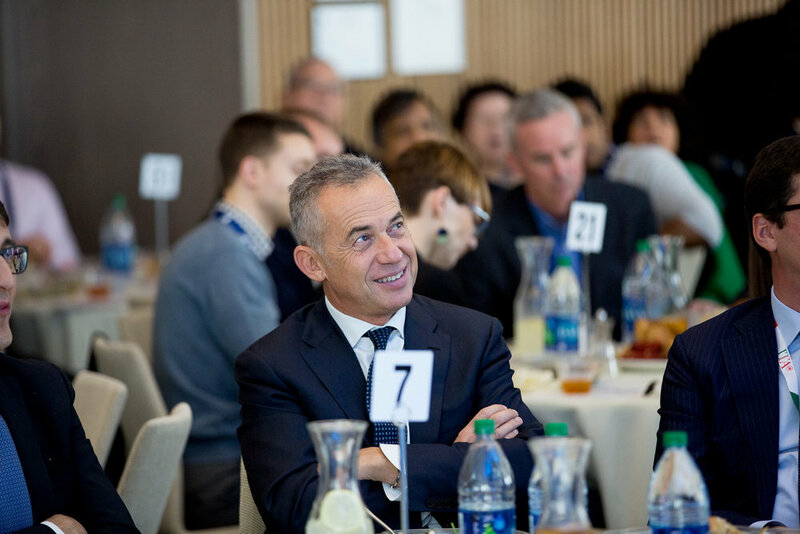 To watch the luncheon program, please click here.